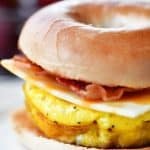 This Bacon Egg Cheese Bagel Sandwich meal prep recipe give you breakfast for the week! 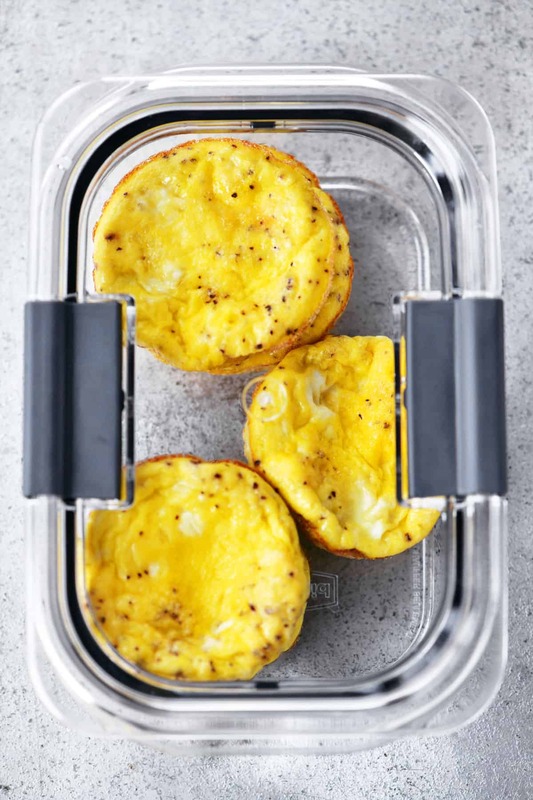 Bake muffin tin scrambled eggs and store them in the fridge. 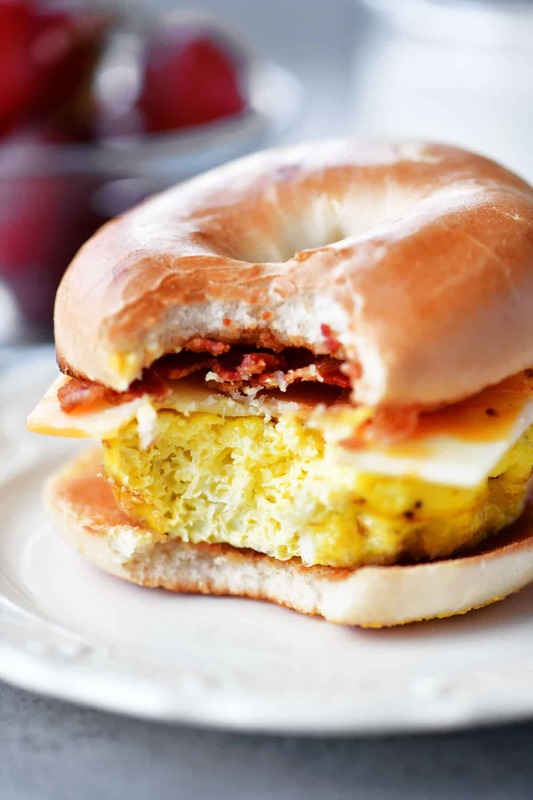 For breakfast, warm the baked scrambled eggs in the microwave, add to a toasted bagel with cheese and bacon. Figuring out what to eat for breakfast can be a challenge. 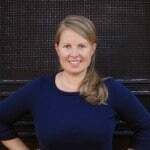 Everyone is hungry, groggy, and pressed for time and no one feels like cooking. Every coffee shop, gas station, fast food restaurant, and bagel shop has breakfast sandwiches available because they know this about us. But it got me thinking, why give them my money just because they did a little breakfast meal prep when I can do that myself? So, I’ve been making scrambled eggs in a jumbo muffin pan and storing them in the fridge so they are ready to go. My family has been loving it! So much so that I bought another jumbo muffin pan so that I can make 12 baked scrambled eggs instead of only 6. Make eggs in the oven couldn’t be easier. Grease the cups of a jumbo muffin pan. Put one egg into each muffin cup. Add a teaspoon of milk and a pinch of salt and pepper to each one. If you don’t have a jumbo muffin tin, you can use the regular sized muffin tin but remember the scrambled eggs will be narrower and taller. 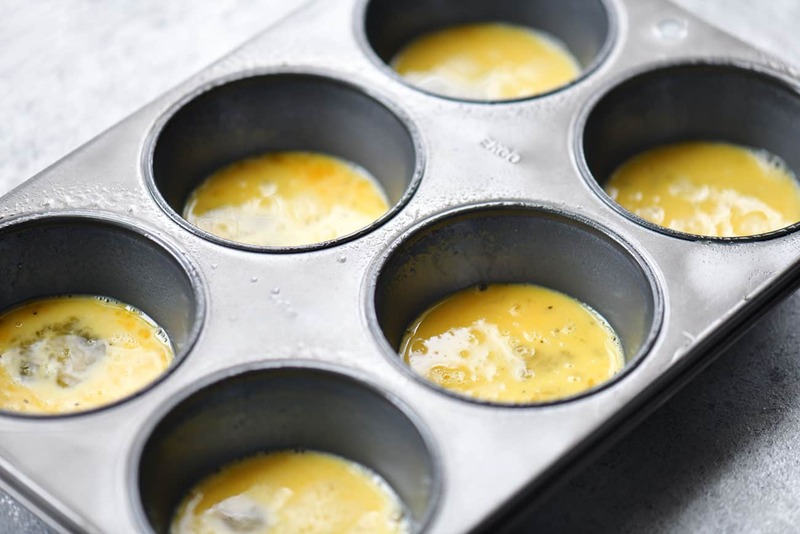 Adding cheese to the muffin tin eggs before baking them resulted in the cheese sort of disappearing. We prefer adding the cheese when making the sandwich. My family loves CRISPY bacon so we like adding bacon to the sandwich instead of stirring bacon bits into the eggs. One teaspoon of water can be used instead of the teaspoon of milk. Don’t want scrambled eggs? 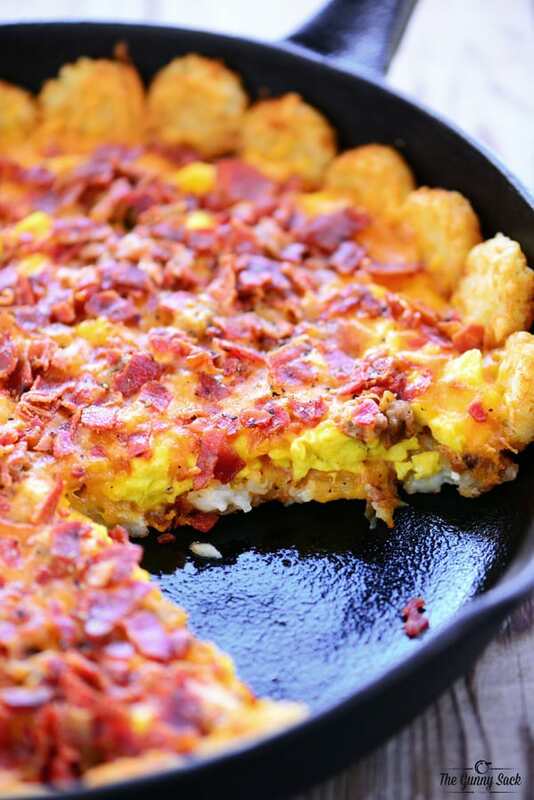 Feel free to skip that step and bake them without scrambling. Want a little extra in your eggs? Here are some ideas for stir-in: bacon, sausage, ham, peppers, onions, spinach, chives, mushrooms, broccoli, asparagus, tomatoes, and shredded cheese. Use a fork to scramble the eggs in each muffin cup. 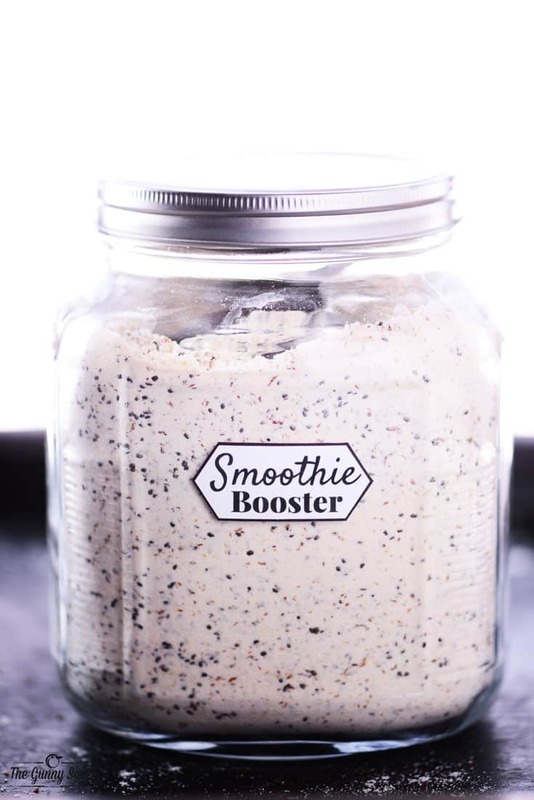 If you want to add additional ingredients, sprinkle them in at this point. Bake at 350°F for 15-20 minutes depending on how well you like your eggs cooked. Keep in mind that the scrambled eggs will be reheated in the microwave and therefore cooked a bit longer. 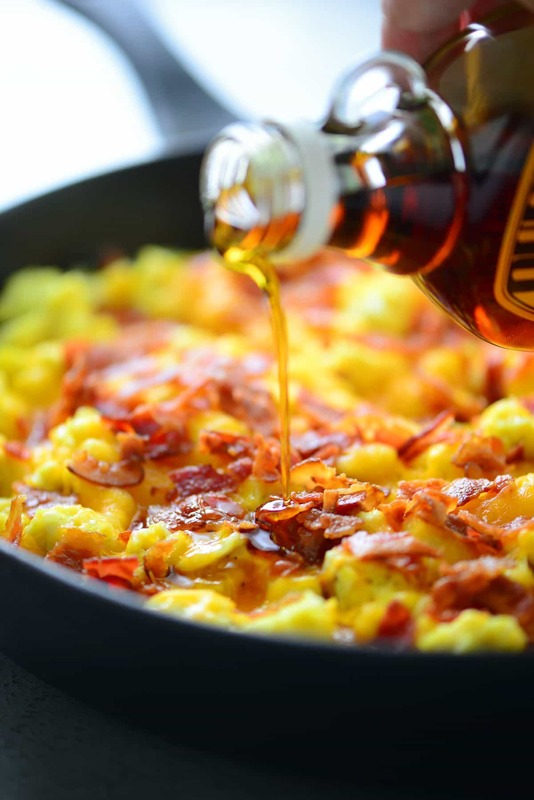 Put the oven baked scrambled eggs into a sealed container and store them in the fridge. When breakfast rolls around, pop a mini bagel, English muffin or slice of bread into the toaster. While it is toasting, warm a scrambled egg patty and a slice or two of ready-to-eat bacon in the microwave for 15-30 seconds, depending on your microwave. Butter the toasted bagel and top with the egg, a slice of cheese, and the bacon. 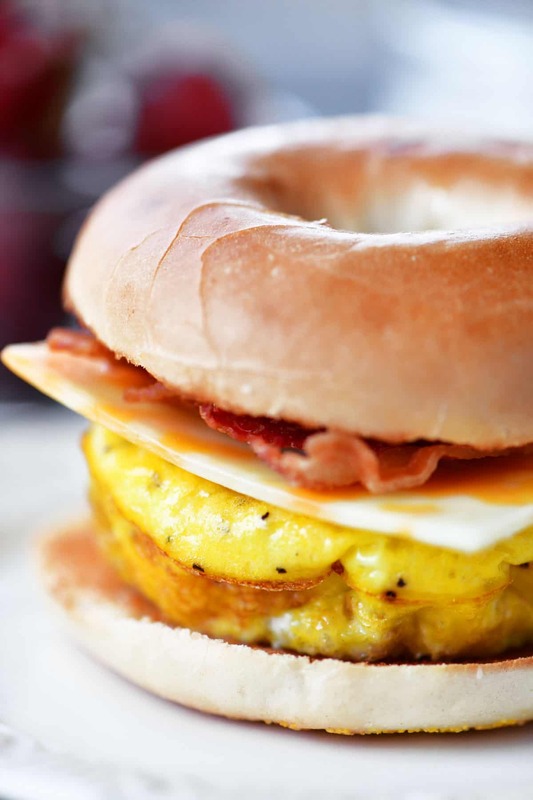 This Bacon Egg Cheese Bagel Sandwich meal prep recipe give you breakfast for the week! 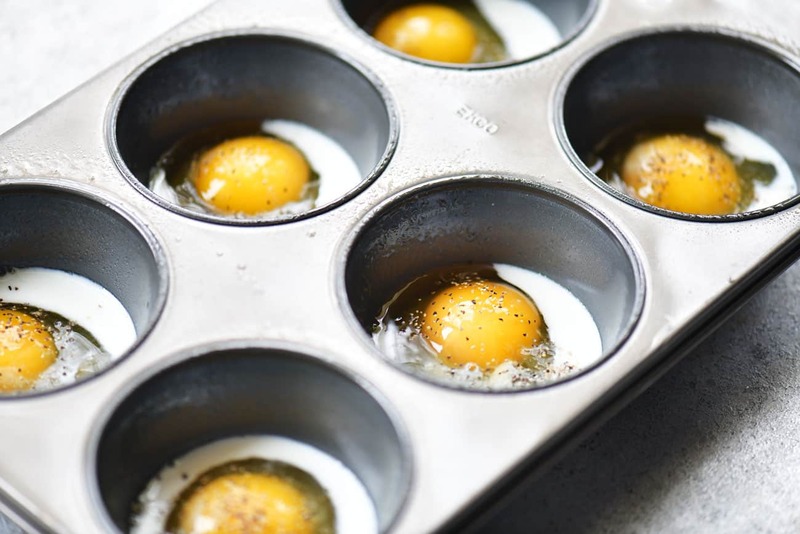 Bake muffin tin scrambled eggs and store them in the fridge. Grease the cups of a jumbo muffin pan. 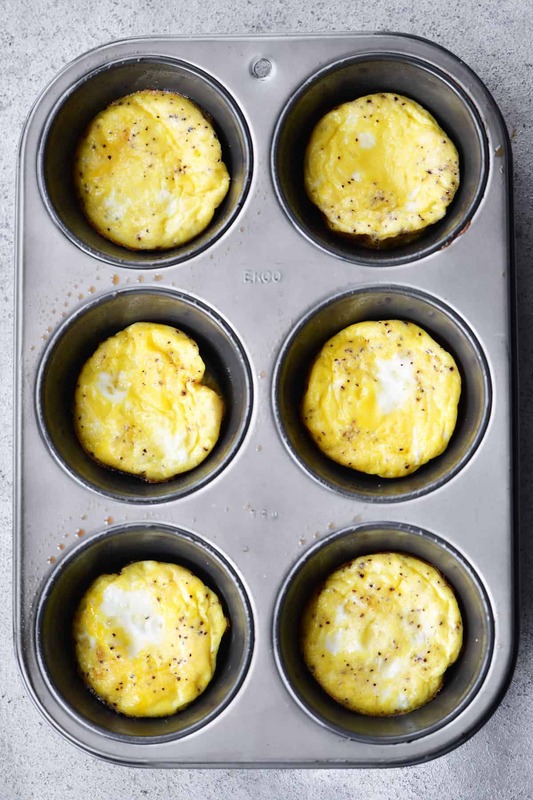 Put one egg into each muffin cup. Add a teaspoon of milk and a pinch of salt and pepper to each one. Use a fork to scramble the eggs in each muffin cup. If you want to add additional ingredients, sprinkle them in at this point. Bake at 350°F for 15-20 minutes, depending on how well you like your eggs cooked. Keep in mind that the scrambled eggs will be reheated in the microwave and therefore cooked a bit longer. When ready to eat, put a mini bagel in the toaster. While it is toasting, warm a scrambled egg patty and a slice or two of ready-to-eat bacon in the microwave for 15-30 seconds, depending on your microwave. Butter the toasted bagel and top with the egg, a slice of cheese, and the bacon. I made these this morning. So so good. My kids will be so happy!